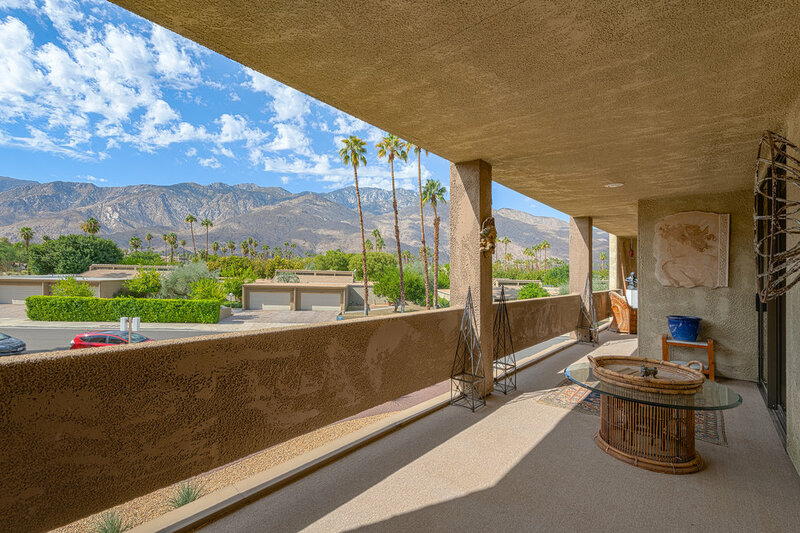 One of the most finely positioned condos in the Diplomat. 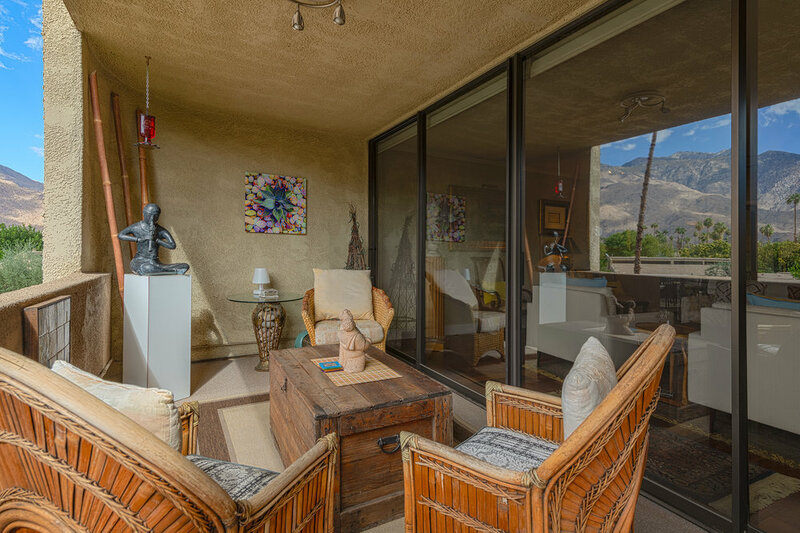 Located on the 2nd floor, away from the ground level buzz, you will enjoy perfect mountain views from your two large balconies which can be accessed from every room. 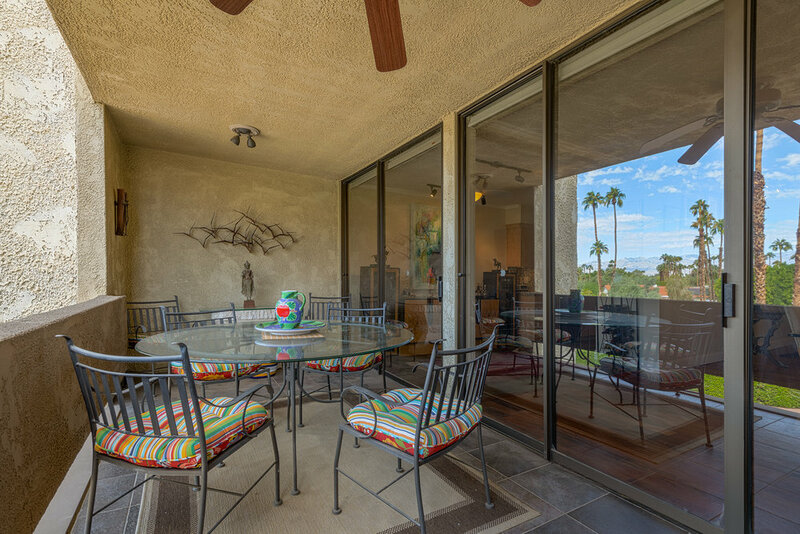 Highlights include a completely updated kitchen with neutral cabinets, stainless steel appliances, granite and recess lighting. 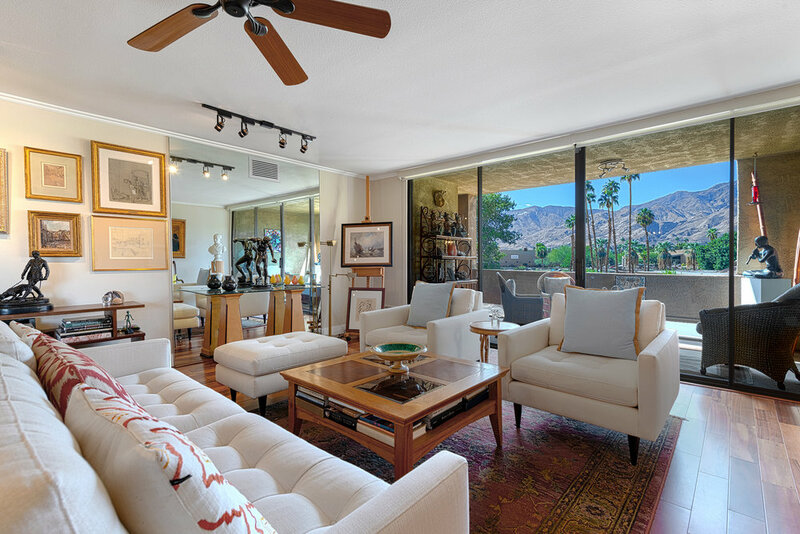 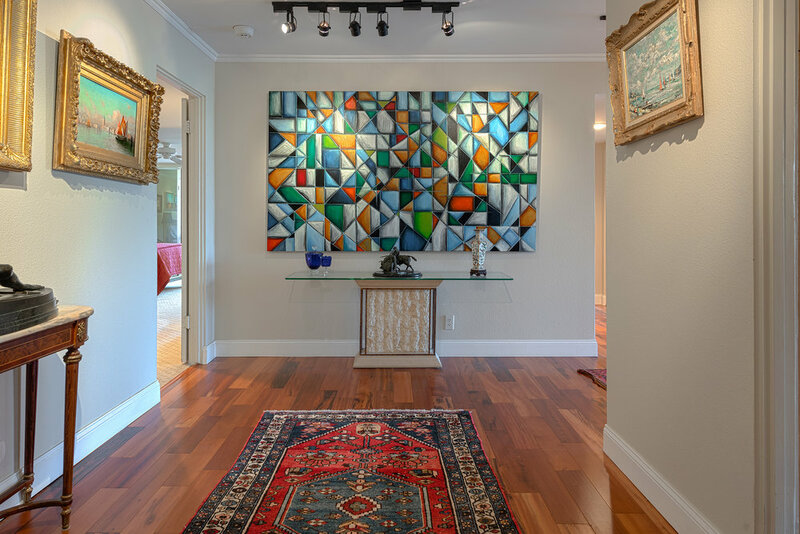 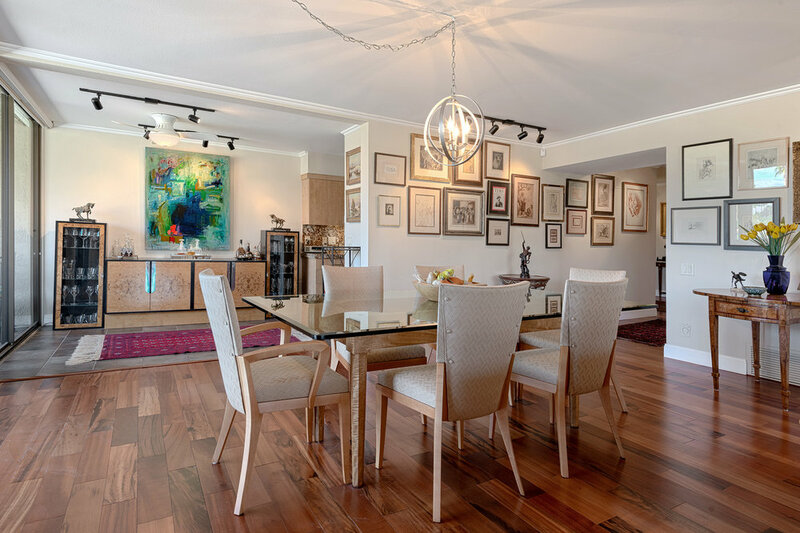 The open living-dining area has plenty of wall space for the art enthusiast plus floor- to-ceiling sliders and hardwood floors. 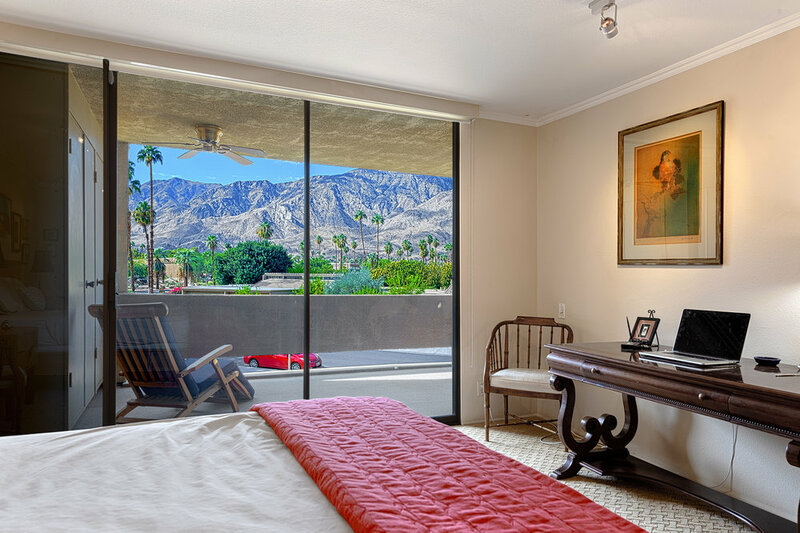 The master bedroom suite is extra spacious and can accommodate king-sized furnishings. 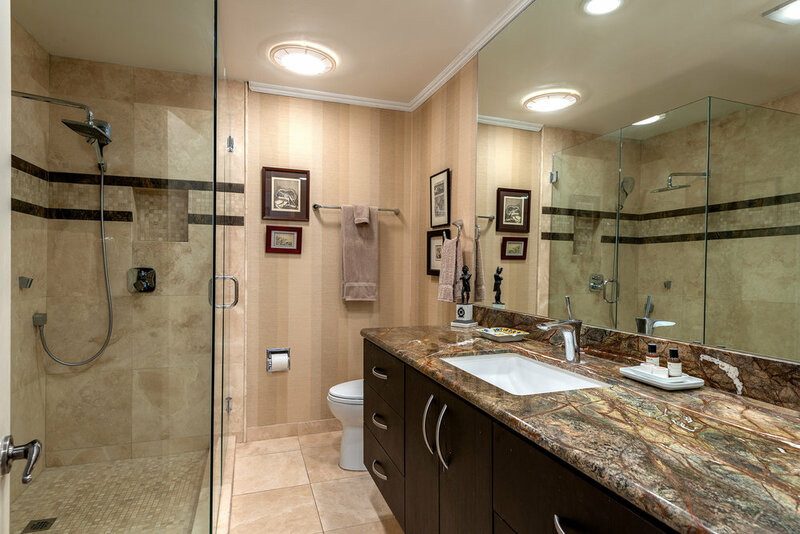 The master bath has a large walk-in shower, a double vanity with tons of storage and a built-in linen closet. 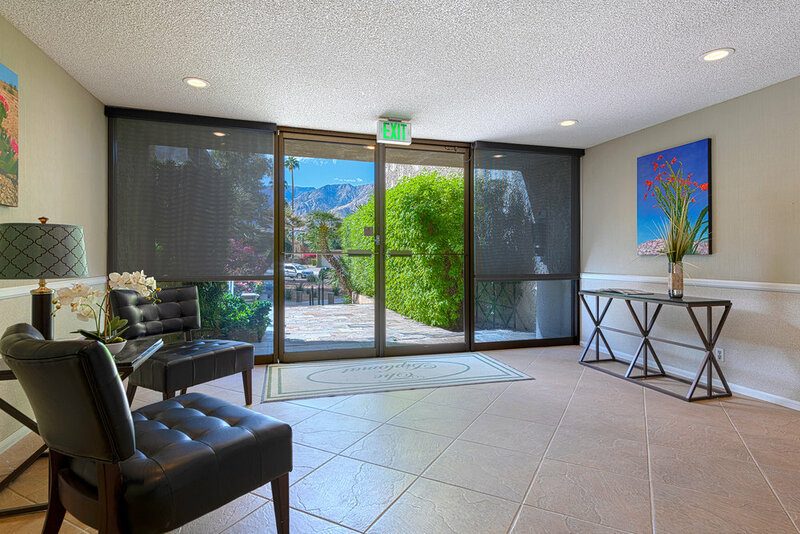 The guest bedroom is perfect for a queen sized murphy bed and storage/office area for those who like to work from home. 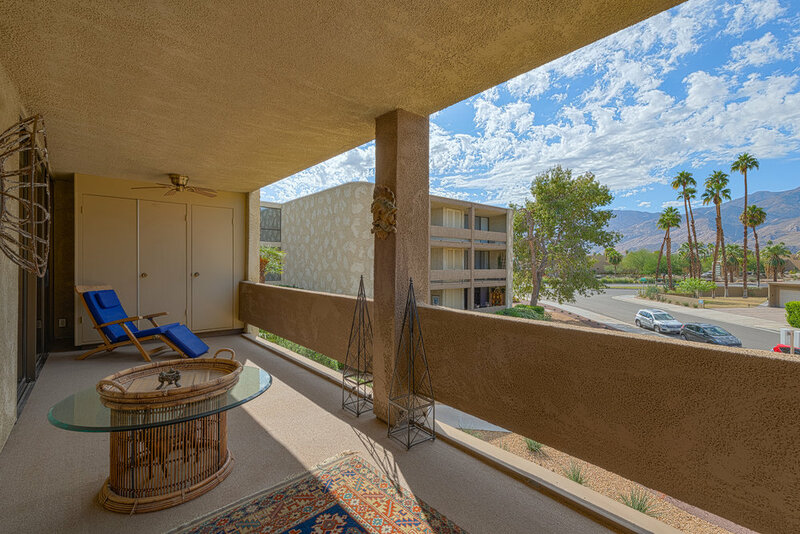 The building is peaceful and secure with underground gated parking. 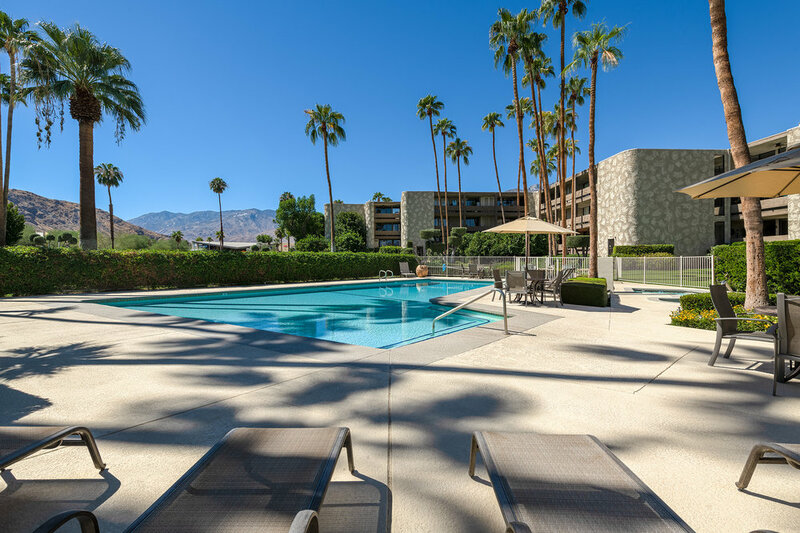 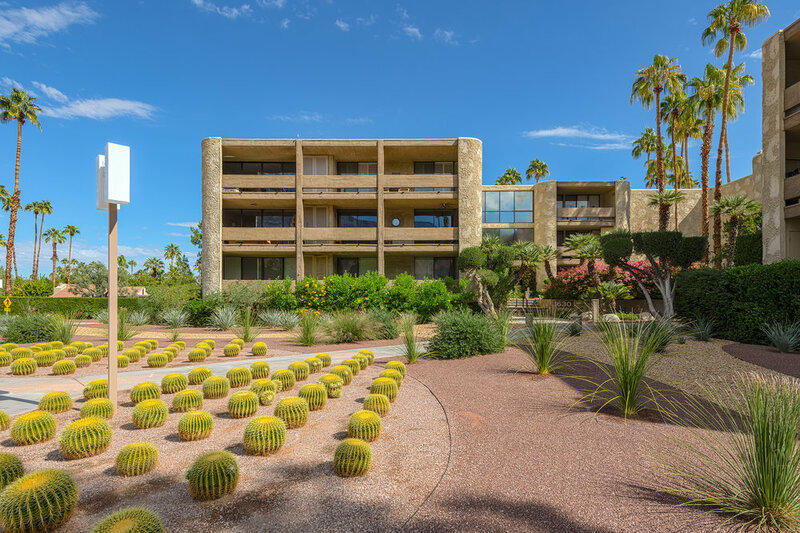 Conveniently located near restaurants, shopping, pharmacy, and everything else you may need, the Diplomat is Palm Springs living done right.